This beautiful ring is perfect for any woman, and very affordable. Made from brilliant sterling silver with a 3mm lab-created* birthstone and 12 karat Black Hills Gold leaves (shown with Garnet). 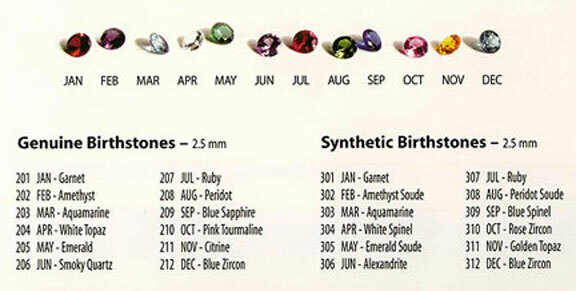 See our complete collection of Landstroms birthstone jewelry.